Welcome to Star Motor Cars Volvo in Houston, TX! When it's time for your next vehicle, you need a dealership with high-quality inventory, affordable financing, and skilled automotive services. You can count on these basic needs and more when you visit our location and browse our services. As the oldest Volvo dealership in Houston, we have experience serving Central Houston and beyond and know how to exceed your expectations. 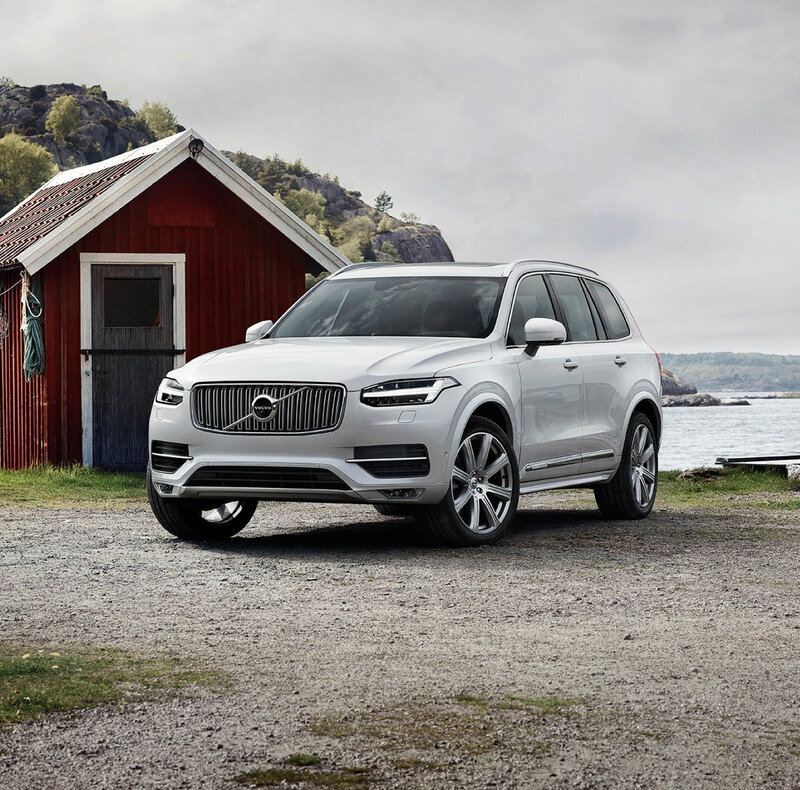 As you browse our new inventory, you will find that we carry a large selection of new Volvo vehicles in various trim levels and with available features. Our new inventory makes it easy to find the right vehicle to match your lifestyle and driving needs. If you're interested in a new SUV for your family or an active lifestyle, then check out our new XC60, XC90, and XC40 models. 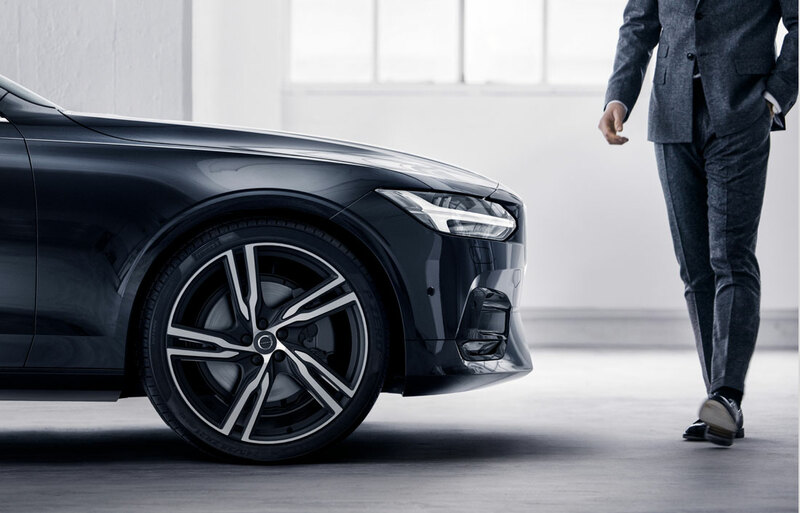 If you want the sleek design and excellent ride comfort of a sedan, then our selection of new S60 and S90. For both utility and style, consider the new V90 Cross Country. Whatever your preference is, you will find elegant designs and highly sophisticated features when you browse our new Volvo inventory, conveniently located within the loop. If you're more interested in used inventory that is near the Washington Avenue Coalition, then our selection of used models could be the answer. Our used inventory is carefully selected for its quality and dependability. 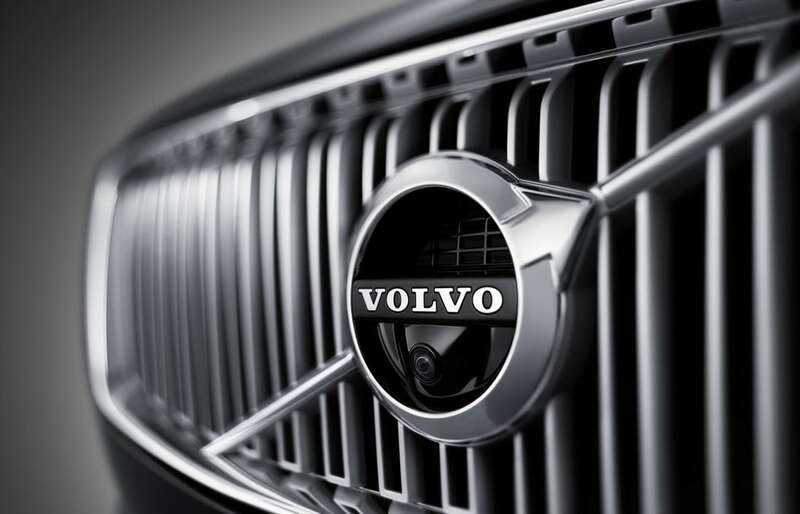 Not only will you find used Volvo models to consider, but you will also discover used vehicles from other used brands. Browse our used inventory to find affordability and reliability. We also carry Certified Pre-Owned Volvo models for those that are interested in the lower price of buying used but with extra assurance and benefits. In addition to our impressive new and used selection, we also offer expert auto service and financing. With our dealership near Memorial Park, it's easy to find our location and get the automotive services that you need. Come to Star Motor Cars Volvo and find out why so many drivers in Texas choose to find their next car with us! 7000 Katy Road Houston, TX.